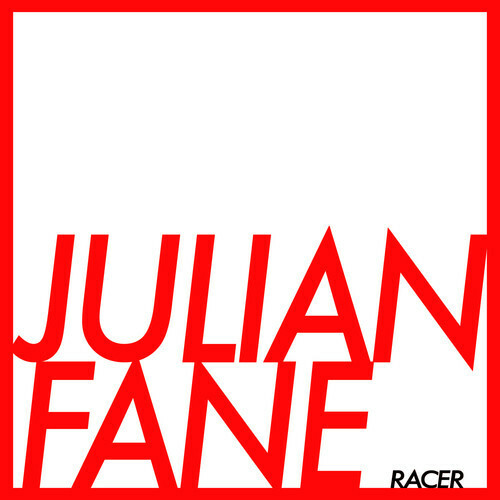 “Racer” is the third and final single lifted from the album of the same name by Canadian born, New York-based electronic producer/singer-songwriter, Julian Fane. Fane released two albums on the Planet Mu imprint, 2004’s ‘Special Forces’ and 2007’s ‘Our New Quarters’ before spending the past few years recording primarily for film and TV. Now, almost ten years after his debut album, Julian Fane released his third full-length album, ‘Racer’ – his first for London based, Lewis Recordings. The new single is characterised by layers of thick, dreamy synths paired with plucky-pads playing 8th notes, which lays down the foundation for the track. The song is given its energy via a punchy kick and snare resulting in a downtempo sway. Whispered and obscured vocals add another layer of dreaminess while the falsetto section that occurs around 1:30 adds a sweetness. Throughout the track the listener is continually teased with the song presumably building with anticipation as the synth frequencies open wider only to then dip back down. The builds never actually lead to a “drop” thus “Racer” never quite explodes or goes where you expect it to. But its moodiness and its general intrigue makes for a very inviting and morish tune. Great stuff. The album, ‘Racer’, was released on 5 November, 2013 through London label, Lewis Recordings while the single will be released on 25 November, 2013.